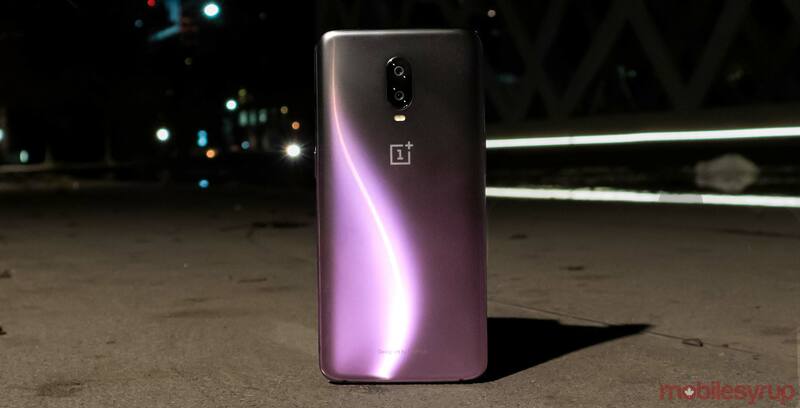 OnePlus CEO Pete Lau caused confusion when he said the company’s next smartphone will be the “among the first” to feature Qualcomm’s Snapdragon 855 chipset when presentation slides indicated otherwise. Slides at Qualcomm’s Tech Summit in Hawaii this past week indicated that OnePlus would actually be the first device to launch with the 855 processor. According to Engadget, a OnePlus spokesperson has confirmed that there was a mistake in the text. Although oddly enough, Engadget further reports that on multiple occasions, and even during an interview with Pete Lau, that the company continued to say that the next OnePlus device will be the first to feature the Snapdragon 855 processor. However, it wasn’t until the publication pointed out the confusion, that OnePlus even seemed to notice any discrepancies. “We appreciate the opportunity to clarify that we will be one of the first to have access to, and use the Qualcomm Snapdragon 855, and apologize for the miscommunication,” a spokesperson said in a statement to Engadget. Further, Engadget indicates that the mistake was caused by a language barrier related to the phrase “first to feature. Now that OnePlus has pulled its “first to feature” statement, the race to being the initial company to launch a smartphone sporting the Snapdragon 855 processor is back on. Back in 2018, the Samsung Galaxy S9 was the first smartphone to feature Qualcomm’s Snapdragon 845 processor.